It’s always been a hot topic in the NASCAR world. Should the iconic No. 3 make a return to the Sprint Cup Series? With Wednesday’s big announcement from Richard Childress Racing, let’s hear what people are saying about the comeback of the No. 3 with Austin Dillon behind the wheel. Happy for @RCRracing with their big announcement today. Great news for OUR sport! 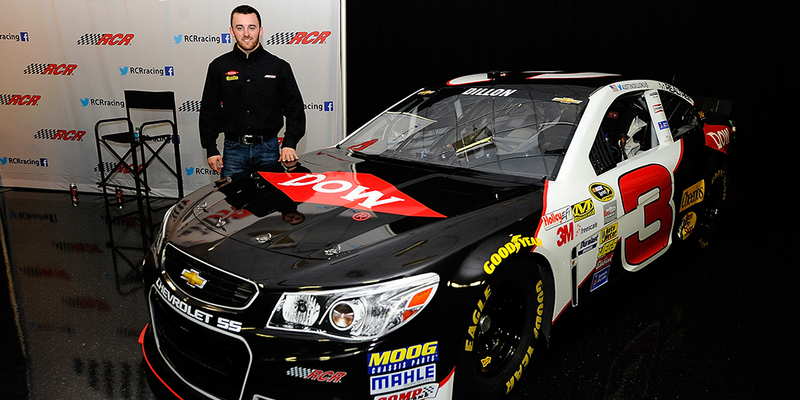 @austindillon3 excited for you Austin! We got your back. As expected, the fan reaction is mixed. @NASCARONFOX @tomjensen100 Can't wait to see the 3 car back in the Cup. Always knew Richard would bring it back. @NASCARONFOX @austindillon3 @RCRracing very deserved! Can't wait to see this car back in victory lane! @NASCARONFOX @tomjensen100 The No. 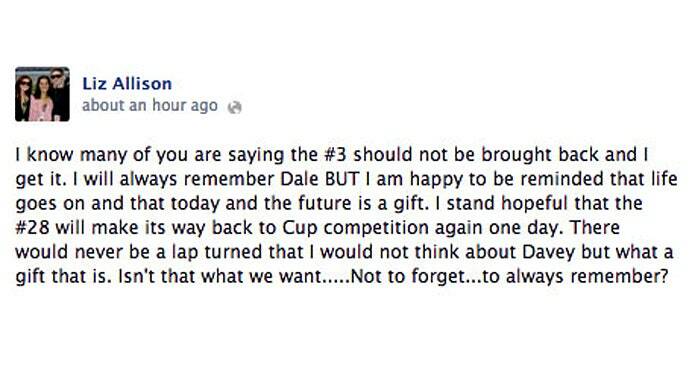 3 should be retired, because no other driver can match the Spirit of Dale. Now it’s your turn. What do you think?